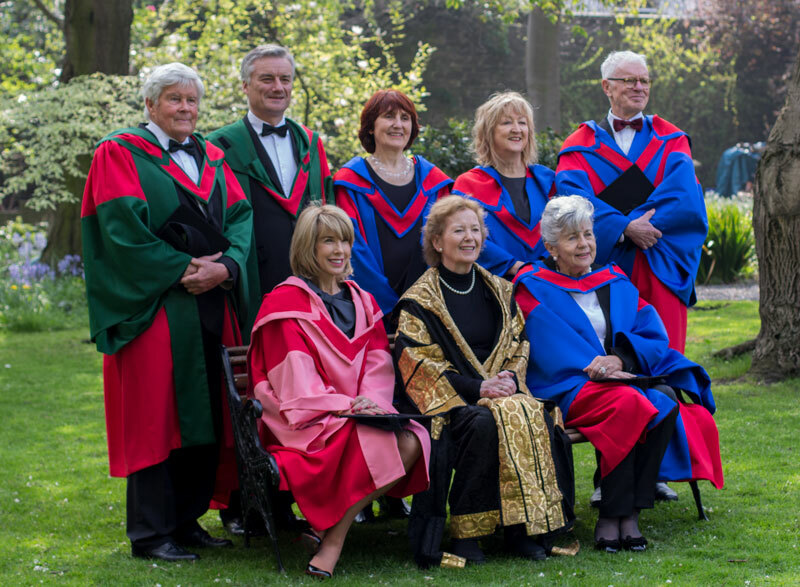 Trinity will offer four scholarships for students living in direct provision. 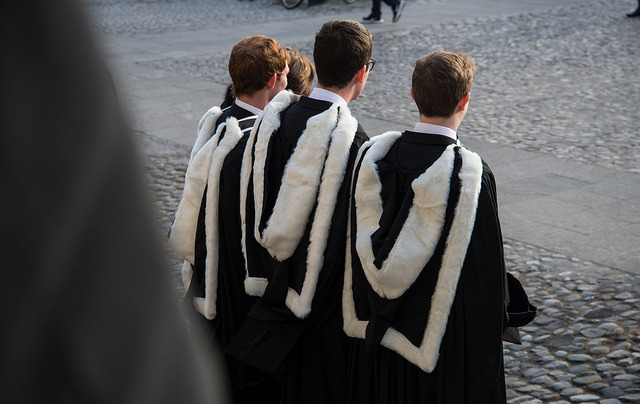 Trinity has today approved four scholarships per year for asylum seekers, months after College indicated that it would be open to finding new routes for these students. Members of University Council voted in favour of a proposal to set up scholarships to admit students from direct provision. 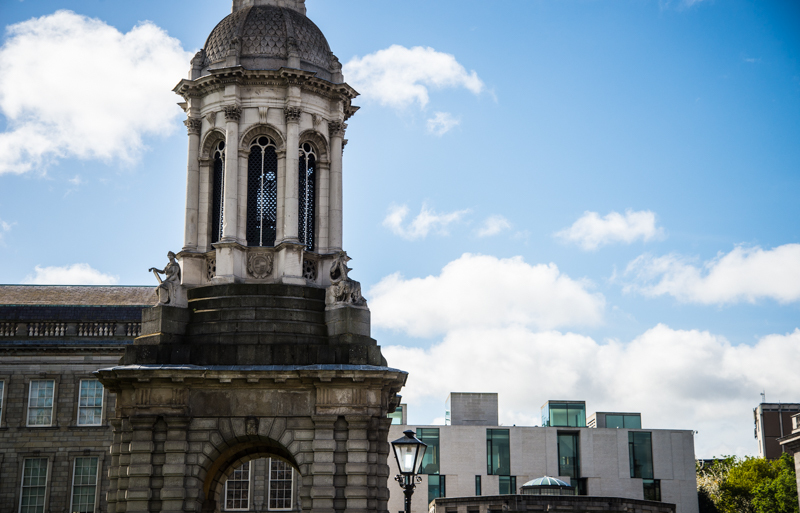 Up until now, Trinity has only been able to offer these student places with international student fees, as it is not a part of the University of Sanctuary scheme. The scholarships will be awarded for the next four years. 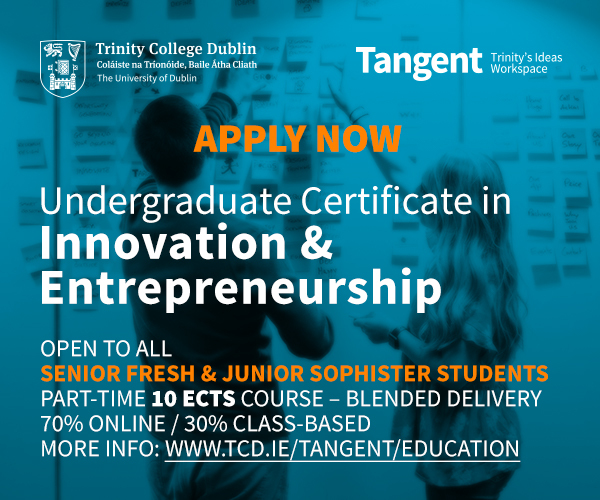 In January, the College established a working group aiming to offer a Trinity undergraduate education to students living in direct provision by next September. The working group was set up to explore options for opening up College’s education to those in direct provision. This came after De Rís presented a memorandum to University Council, outlining the current situation of those in direct provision. Speaking to The University Times at the time, De Rís said that the memorandum was met with “unanimous support for further action to be taken on it”. “The University’s role as a leader both nationally and internationally in addressing issues of social injustice cannot be understated. We have an opportunity to lend those in direct provision a hand-up; to create new opportunities for them. I believe it imperative that we do whatever is in our power to make Trinity accessible to those in the asylum system”, he said. 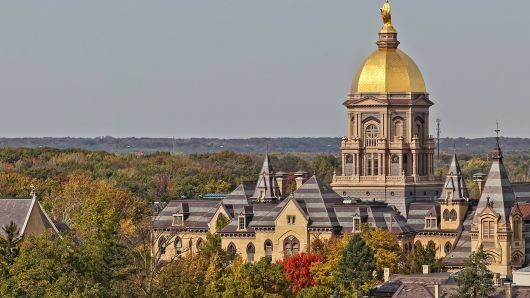 Currently, Trinity only accepts students who have already been granted official refugee status or humanitarian leave and have been living here for at least three years. Four Irish universities – Dublin City University (DCU), University College Dublin (UCD), University College Cork (UCC) and the University of Limerick (UL) – have received University of Sanctuary status, a title awarded in recognition of an institution’s commitment to being inclusive of people seeking refuge. 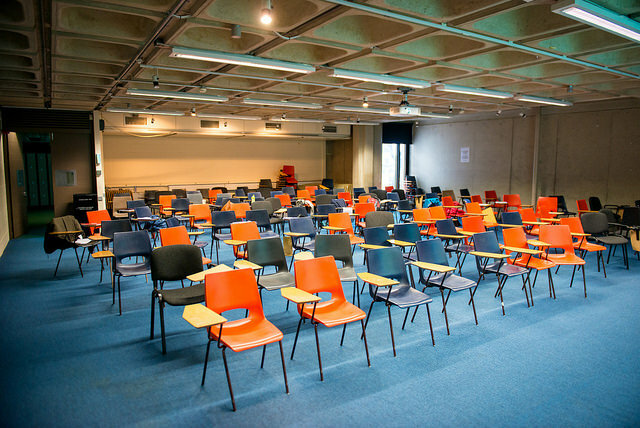 DCU received the status after implementing a number of initiatives, such as scholarships, that aim to increase the number of refugees and asylum seekers attending the college. 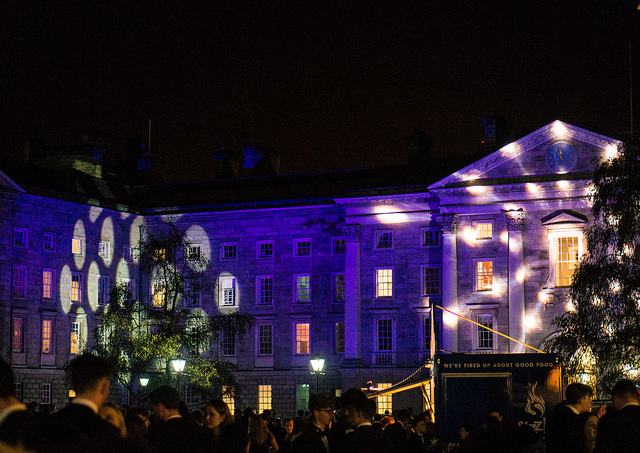 Trinity has not been deemed a University of Sanctuary, but TCDSU has been mandated since 2014 to campaign against direct provision. 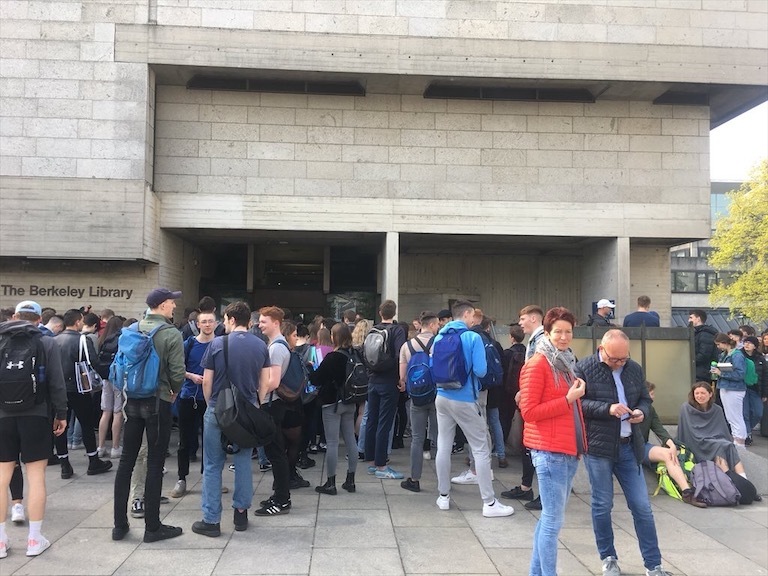 Last year, student activists began to protest against direct provision in a campaign to boycott Aramark, a catering company on campus that also provides the food to many direct provision centres around the country. The government’s Student Pilot Support Scheme, which aims to help asylum seekers enter higher education, has been the subject of strong criticism, with only one asylum seeker entering college under the scheme in 2017. This is the fourth year that the scheme has remain unchanged. For an asylum seeker to qualify for the scheme, they must meet a range of requirements, the strictest among them being that they must have spent at a minimum of five years in the Irish school system.